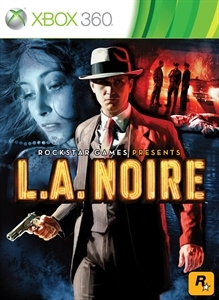 L.A. Noire's Nicholson Electroplating Case is here! "At 9.45 in the morning, a thunderous explosion rocks Los Angeles. City blocks are flattened and smoke and ash fill the air. Detectives Phelps and Biggs race to the site of the former Nicholson Electroplating plant to find a pile of unanswered questions. What caused the explosion? What were Nicholson's employees working on? And where are chief chemist Dr Harold McLellan and his mysterious female assistant?"